Go to "“When You Pray, Say…” – Part I"
(Part II) _________________ a framework(Luke 11:2a; Matt 6:9). (Part I) ______________ the Father (Luke 11:2b; John 16:22-27; Phm 1:17; Heb 2:11-12; Rom 8:15; Gal 4:6). (Part II) __________ the Father (Luke 11:2c). (Part III) ________ ______ Father’s will (Luke 11:2d). 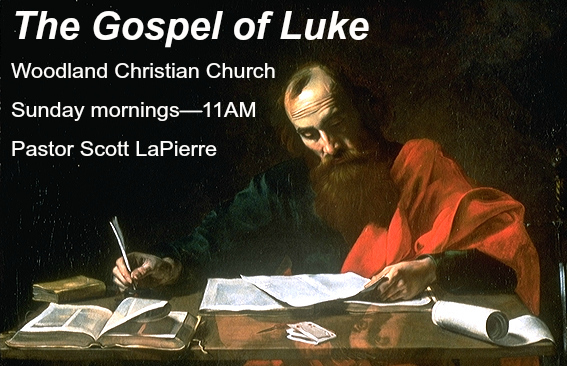 Day 1: Read Luke 11:1-4 and discuss: Why did the disciples ask Jesus to teach them how to pray? What did they see him doing that they also wanted to do? Up to this point, what other abilities did they already have? Why is “example” so powerful? Day 2: Read Luke 11:1-4 and discuss: What was the “pattern” that Jesus taught his disciples in regards to prayer? Is reciting a prayer from memory okay? Good? Not good? Why or why not? Day 3: Read Luke 11:1-4 and discuss: Who should we address in our prayers? Is it okay to pray to Jesus or the Holy Spirit? Why or why not? What does it mean to “hallow” the Father’s name? Explain what it means to pray “Your kingdom come” in your own words. Why does this matter?